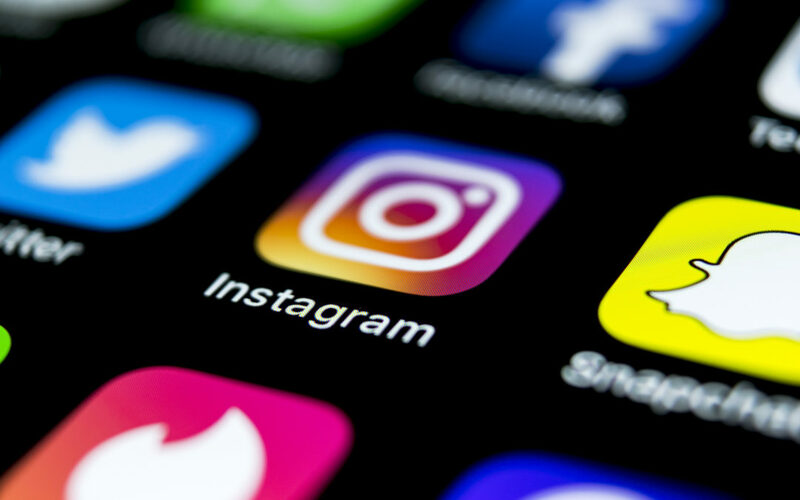 Instagram is taking the number one slot for social media platforms most used by teens. This is according to Piper Jaffray’s semi-annual report “Taking Stock With Teens” survey. Who has Instagram nudged out of the way? Snapchat, of course. The wildly popular social media platform has had a rough year. But Instagram isn’t inching forward by much. Eighty-five percent of teens report using Instagram at least once a month, where 84 percent of teens report using Snapchat. The study does not analyze reasons for the change, but parents and teens may be making their own conscious choices about what platforms work for their families. Clayton Cranford, Cyber Safety Cop, doesn’t let his teenage sons use Snapchat. “I’ve just written way too many crime reports with Snapchat being involved,” he said. Collin Kartchner is on a social media crusade to save kids from depression and anxiety induced by digital devices and social media. He told WebSafety he receives hundreds of messages per day from kids who are deleting their social media accounts. This also may feel like a win for parents, as Instagram has always had a more open platform than Snapchat to monitor. For example, the WebSafety app allows you to monitor what your child posts and the comments on their account. Beyond these platforms, Facebook losing the most interest with teens. While 36 percent of teens say they log on at least once a month, only 5 percent reported it was their favorite social media platform to use. According to a recent survey, by marketing firm Hill Holliday, young adults and teens who have grown up with social media, Generation Z, are aware of its impact. Of the Gen Z teens surveyed, 41 percent said social media made them feel anxious, sad or depressed. This self-awareness will continue to change the dynamics of social media use amongst teens. “As younger Gen Zers notice this behavior among their older siblings and friends, they too will start to dial down their use of social media,” said Lesley Bielby, with the marketing firm. Meanwhile, one of the most interesting findings in the study is how much teens rely on social media influencers for their spending and digital choices. This year the percentage of teens relying on influencers for brand discovery jumped to 76 percent. As marketers continue to understand how to better manipulate and take advantage of social media platforms, we can be sure our teens will be at the center of their marketing strategy. Do you worry about who or what brands may have influence over your teens on social media? How do you monitor what accounts they are following and liking? 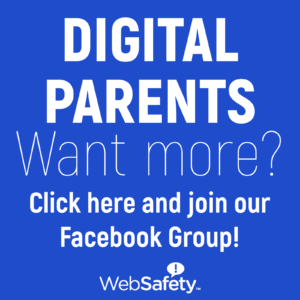 Sound off in the comments or join our Digital Parents by WebSafety Facebook Group and join the conversation.